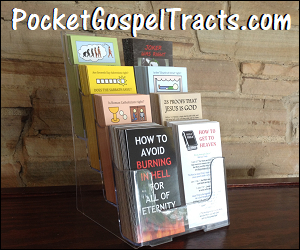 We have listed almost 200 Independent Baptist Churches in Charlotte NC. The Charlotte metropolitan area consists of many cities and towns on the North and South Carolina borders, including Charlotte, NC, Concord, NC, Gastonia, NC, Rock Hill, SC, Huntersville, NC, Kannapolis, NC, Hickory, NC, Indian Trail, NC, Mooresville, NC, Monroe, NC, Salisbury, NC, and Matthews, NC, among many others. Use the map or listings below to find Independent Baptist Churches in Charlotte NC. 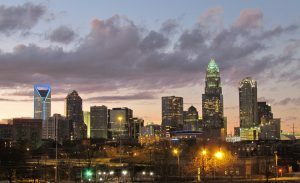 Find out more about Charlotte NC by visiting this site. Our purpose is to glorify God in the Salvation of Souls, to edify Christians through the teaching of God’s Word, Rightly Divided, to proclaim the Gospel of the Lord Jesus Christ, to promote Godly worship, to defend “The faith once delivered to the Saints, ” to love one another and to cooperate with Christ activity functioning in harmony with God’s Word (according to the King James Version). We invite everyone and anyone to join us at Bible Baptist Church – Where The SON Always Shines! Bible Baptist Church is an independent Baptist church in Statesville, North Carolina. The pastor is Charlie Bob Stewart. Riverside Baptist Church is an independent Baptist church in Rock Hill, South Carolina, and offers the following ministries and affiliations: Could not verify. The pastor’s name is Bill Cabe. New Hope Baptist Church is an independent Baptist church in Rock Hill, South Carolina, and offers the following ministries and affiliations: Could not verify. The pastor’s name is Barry Burleson. Southside Baptist Church is an old-time, Bible-believing, independent Baptist church, still standing for the the truth. At Southside, you will find a home for your family, a rest for your soul, a community of people who love one another, all centered on the Word of God. We look forward to seeing you at Southside soon!